Peanut Butter Hemp Protein Bites with Coconut | no blending needed! 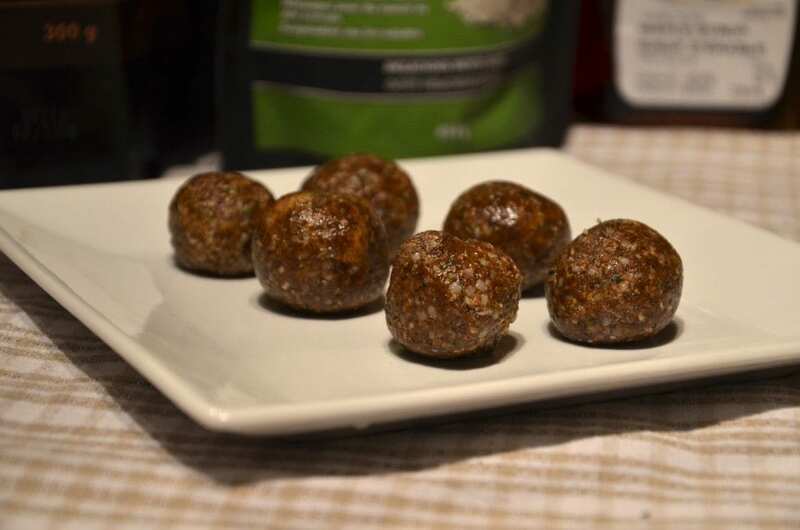 By now, you should all know that I love my energy bites and today I have yet another super quick and easy variation for you: peanut butter hemp protein bites made with coconut, hemp seeds and hemp protein. I didn’t even bother with the blender today, I just tossed all the ingredients into a bowl, mixed it together and rolled them up. I now have a healthy, tasty snack for the next few days. These would make a fantastic pre or post-workout snack as they’re super high in protein and plant-powered energy. I used chocolate hemp protein powder then added in raw hemp seeds for double hemp power. 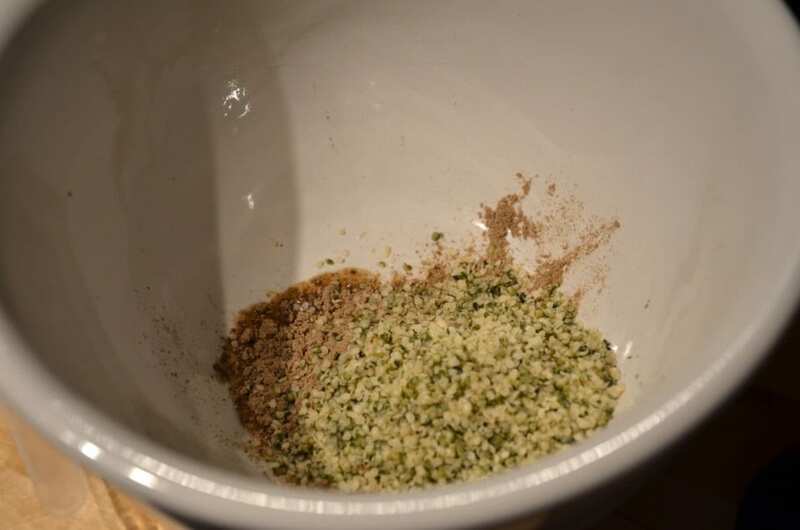 Hemp seeds are a great source of protein, fibre, omega-3 & 6 fatty acids, vitamin E and energy and they can be eaten raw or cooked without losing their nutritional value – awesome right!? 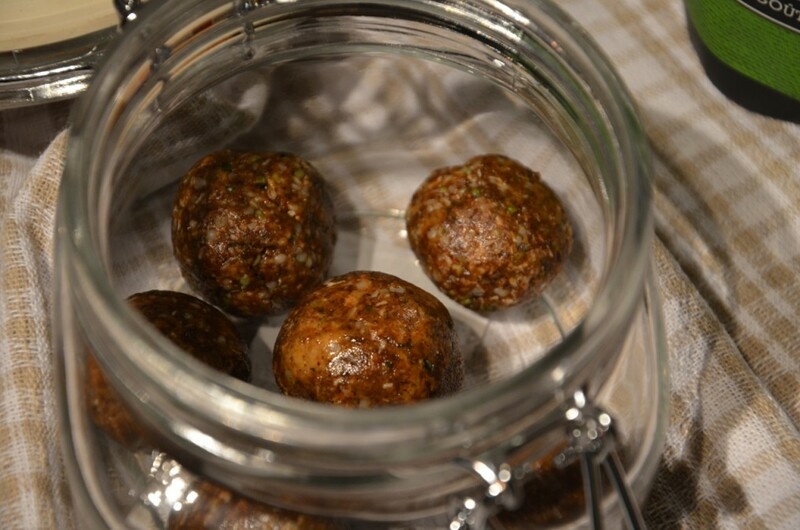 This recipe only makes 6 balls so feel free to double it to make a bigger batch. These easy to make protein bites make an excellent snack anytime of day. They are very tasty, flavourful and provide a ton of healthy fats, protein, fibre and vitamins. Roll into balls and store in the refridgerator. These look delicious! Do you keep them in the fridge? I’ve gotta make me some of theeeeeese!! !